Choreographer Alonzo King is renowned for creating work that infuses classical ballet with new expression and expansive histories. With his latest work, Figures of Speech, he explores the power of lost languages, collaborating with slam poet Bob Holman, a leading advocate of linguistic preservation. 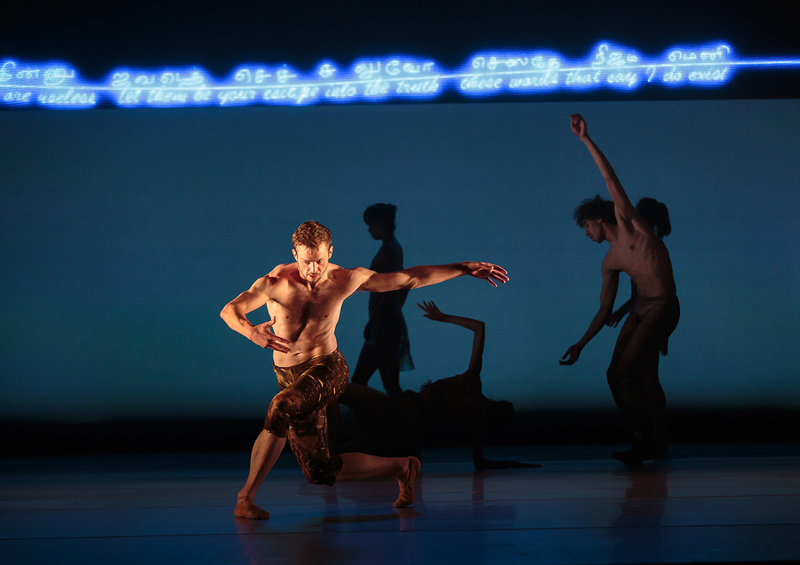 Set to a collection of Native peoples' poetry and music, this evening-length ballet is a poignant journey through the sound, movement, meaning and shape of indigenous languages on the verge of extinction. 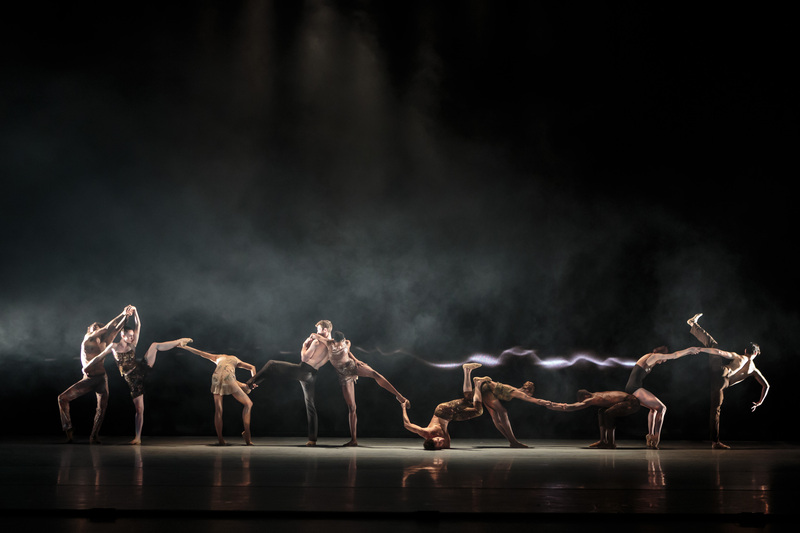 King boasts a distinctive style that melds heart and science, an insanely talented corps of dancers in his LINES Ballet company, and a knack for expanding his vision by collaborating with top-flight musicians and artists.